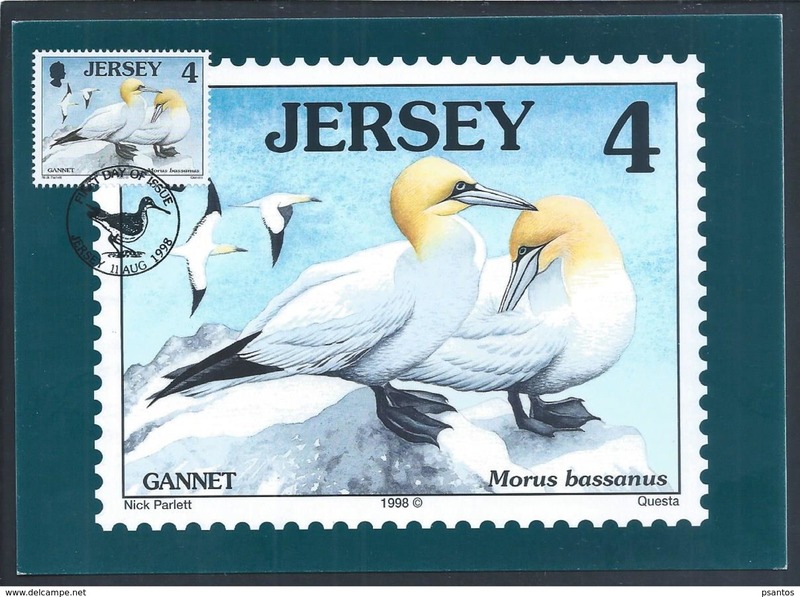 Nouveau Gannet morus bassanus. 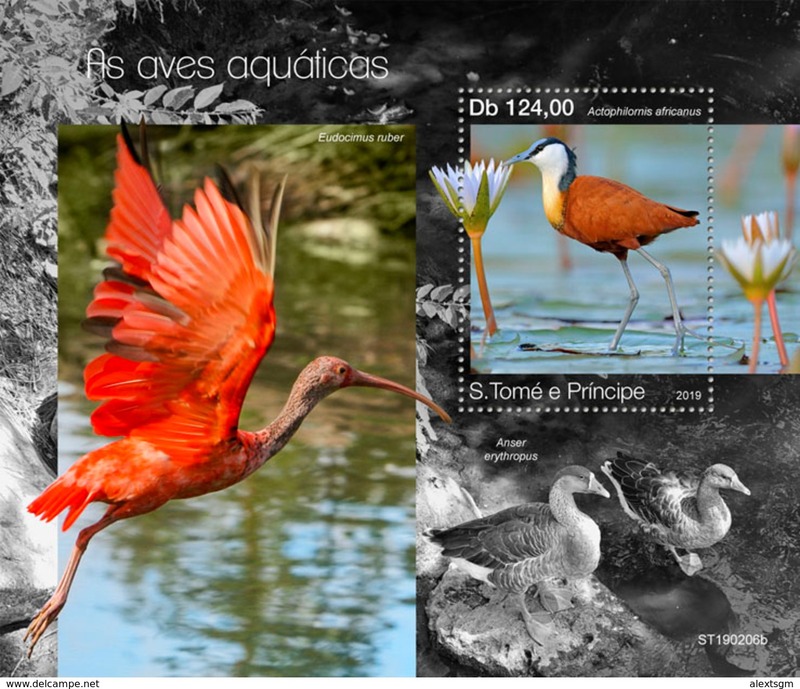 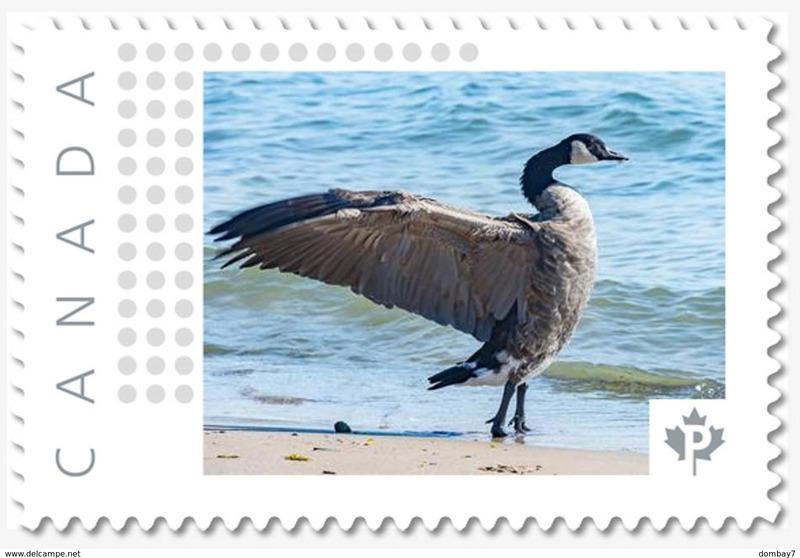 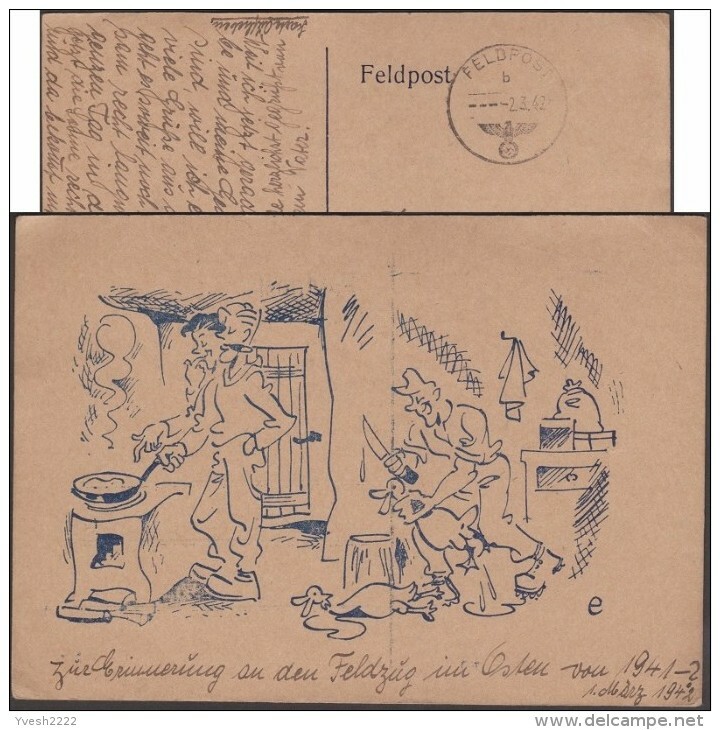 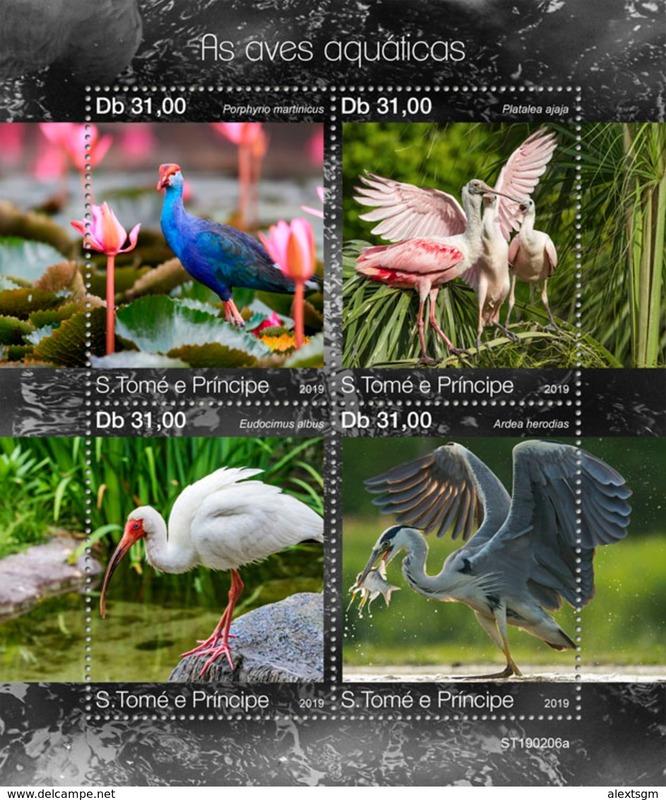 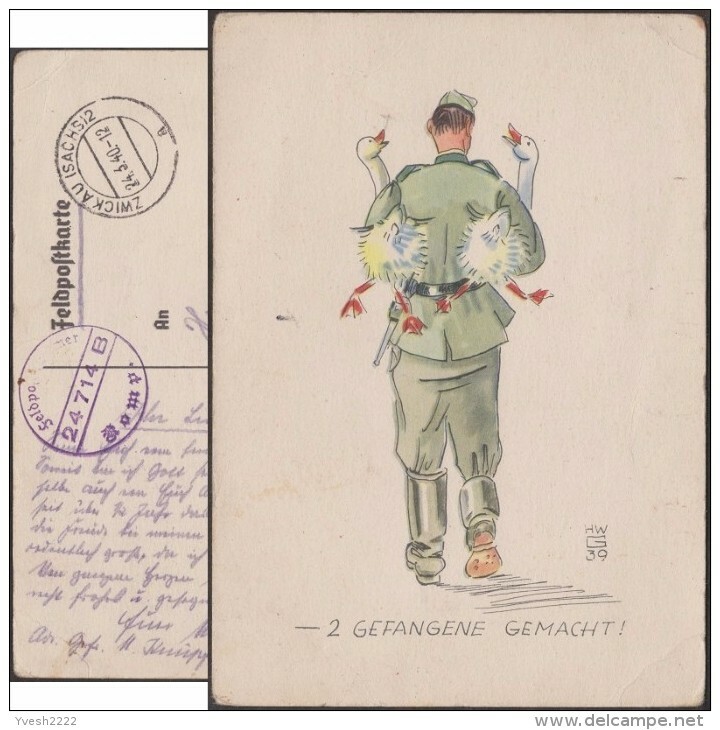 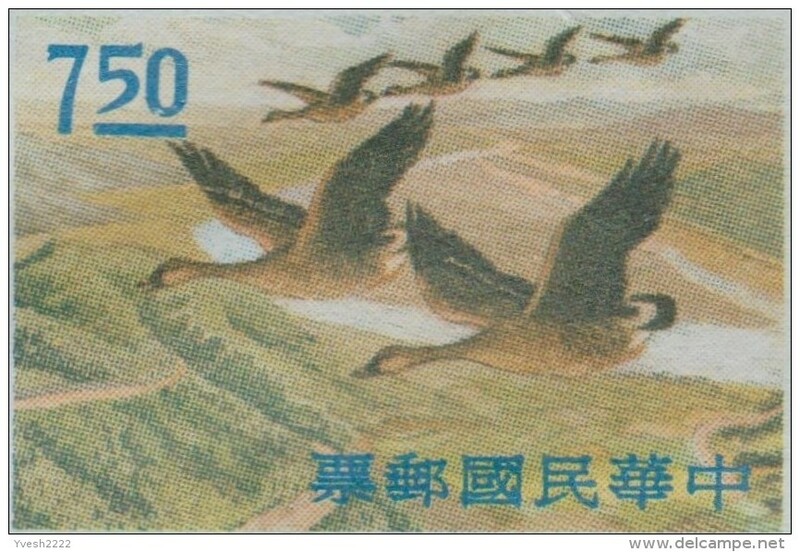 Triple Goose-patrol maximo postcard. 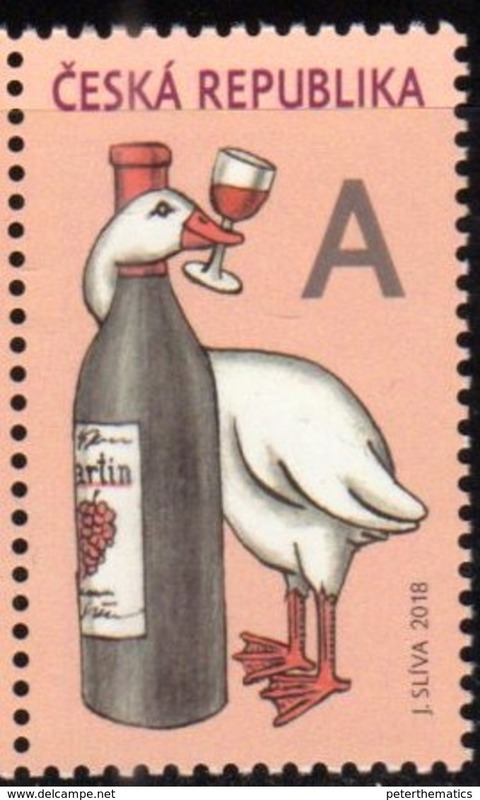 webbed. 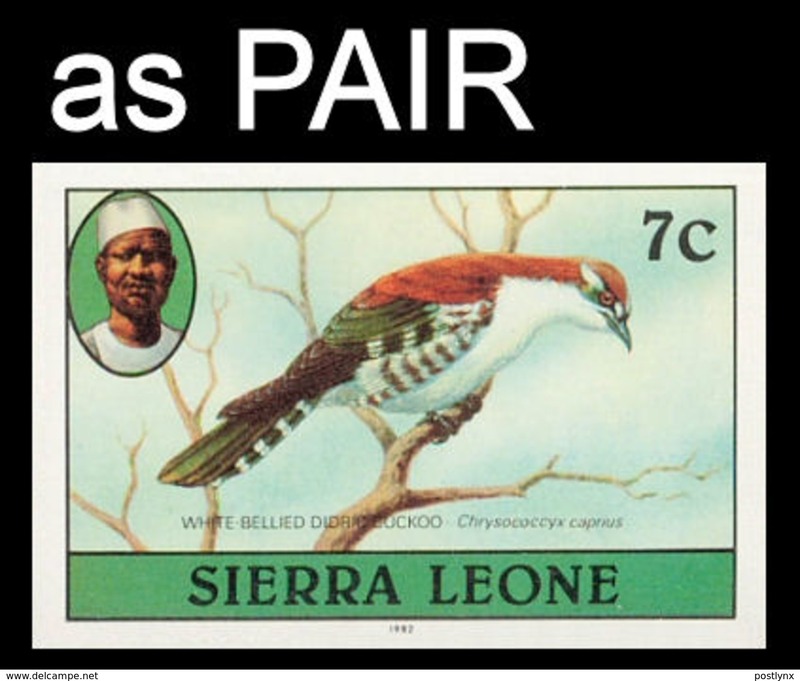 Palmípedes. 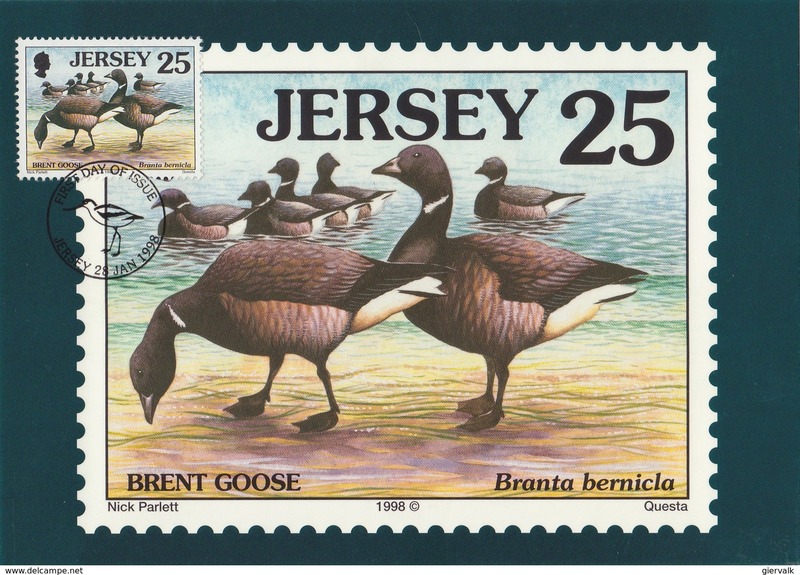 Jersey. 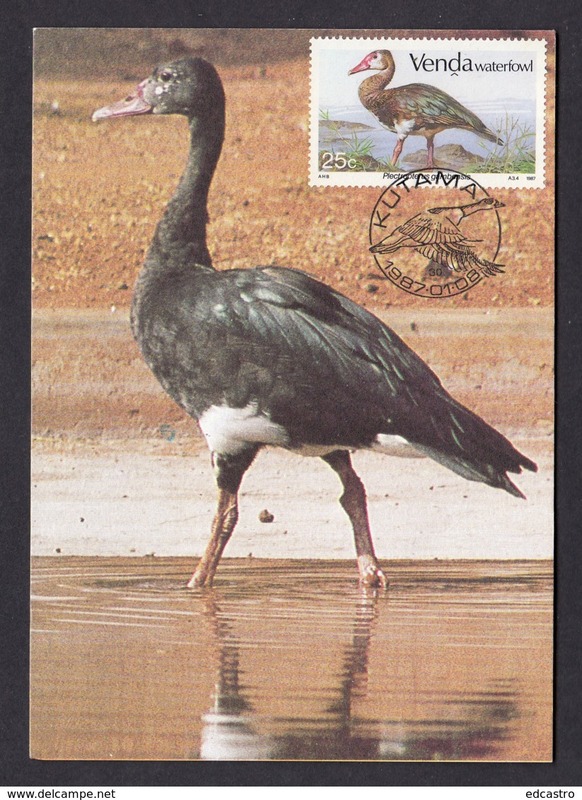 Nouveau GERMANY 1991 Max Card with Goose.BARGAIN.!! 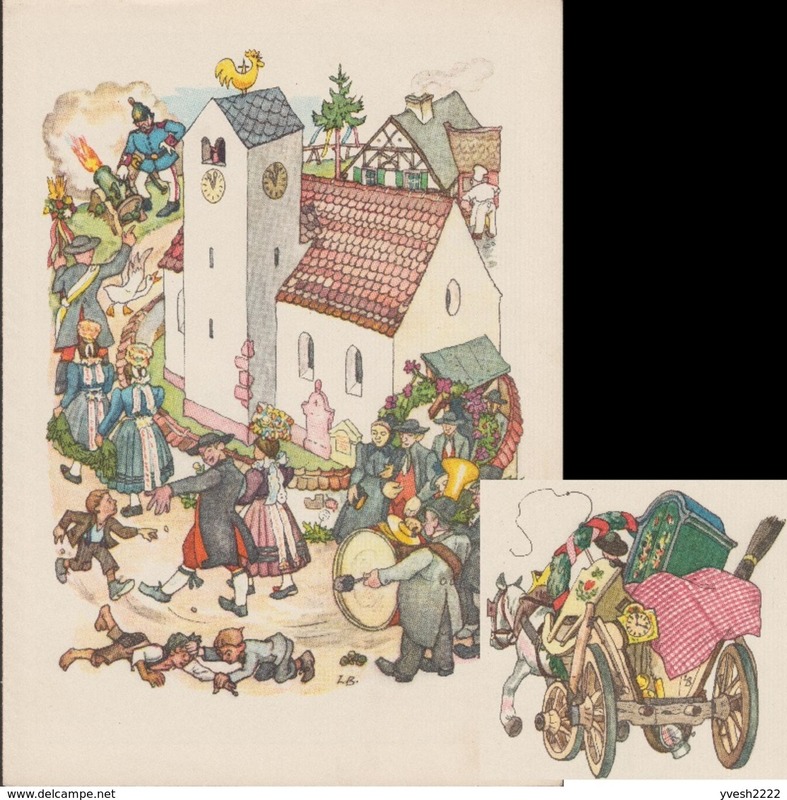 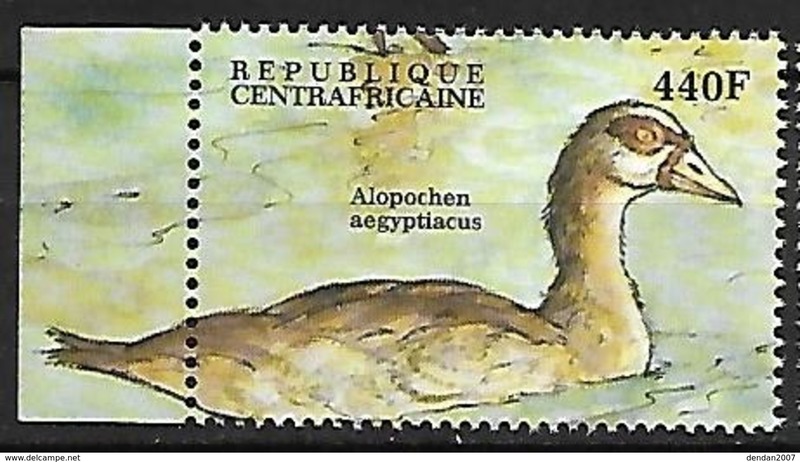 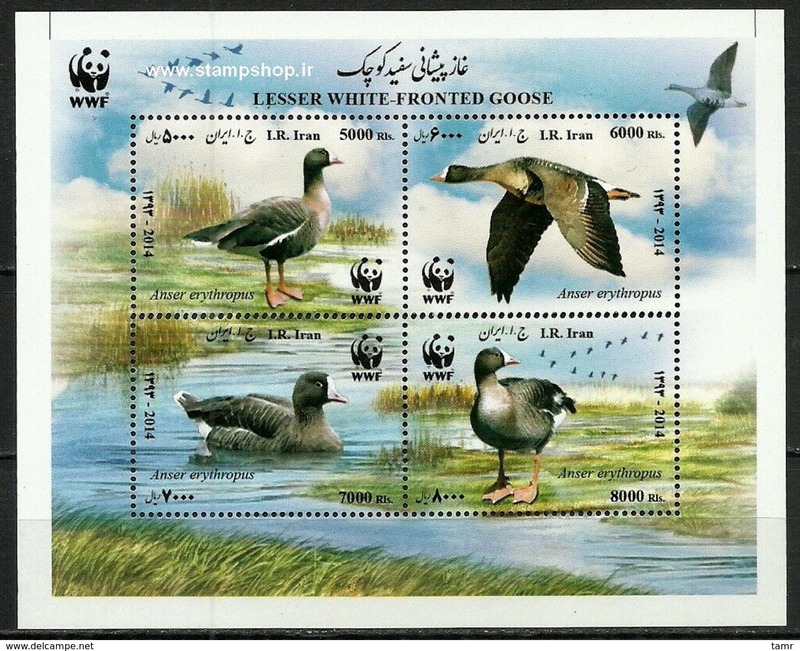 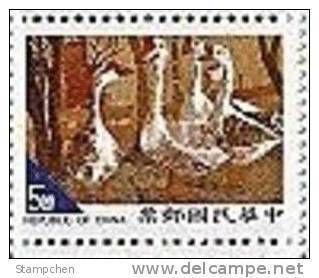 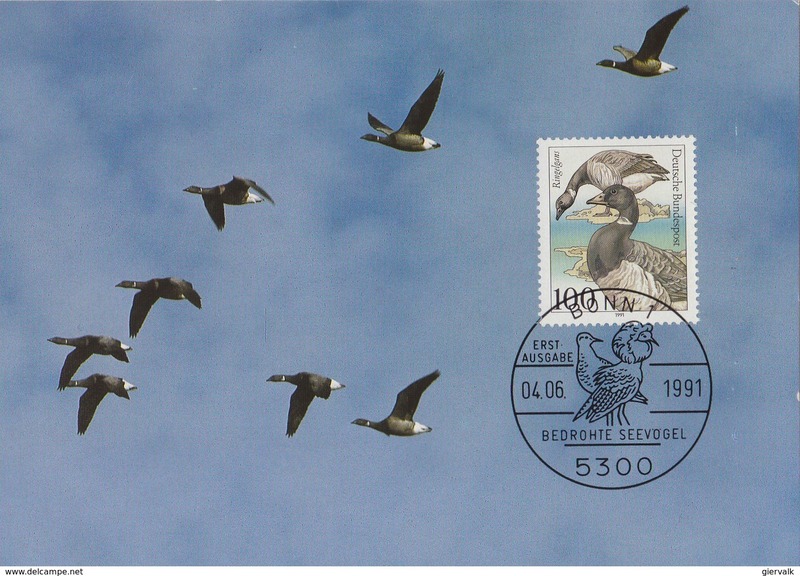 Nouveau GERMANY 1991 Max Card with Geese.BARGAIN.!! 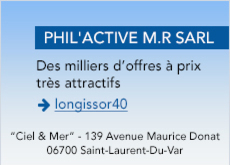 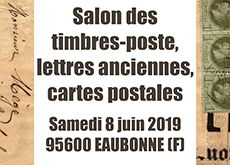 Nouveau U.R.S.S. 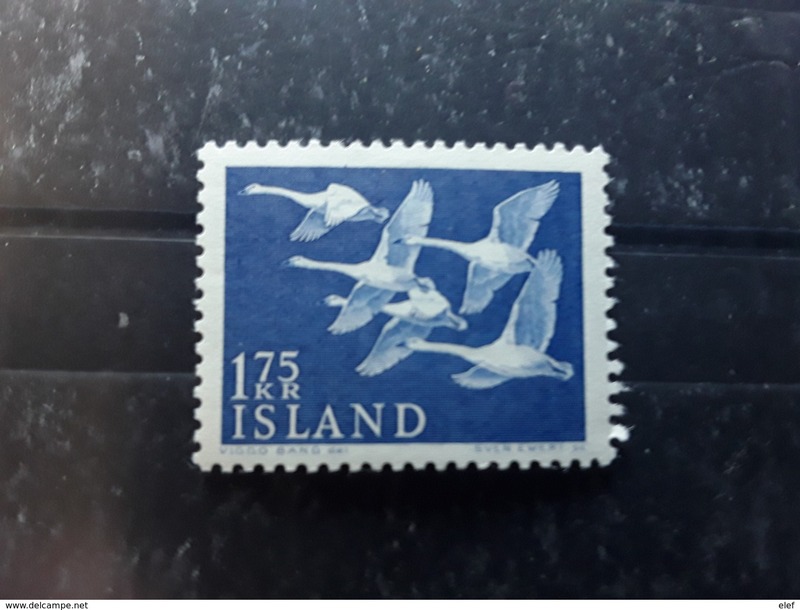 - 1966. 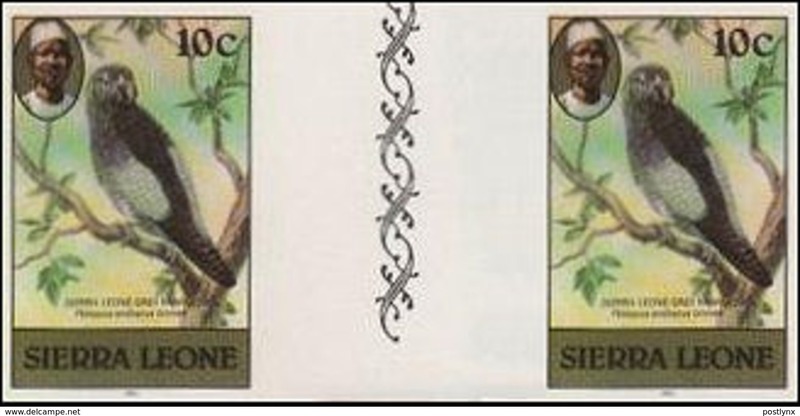 Oche (Isole Kurili ) ; Otarie ( stretto di Bering ). 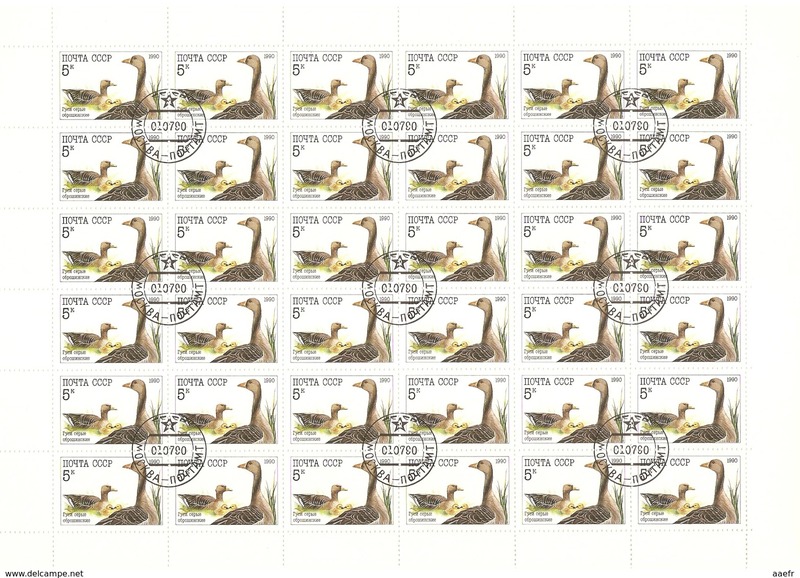 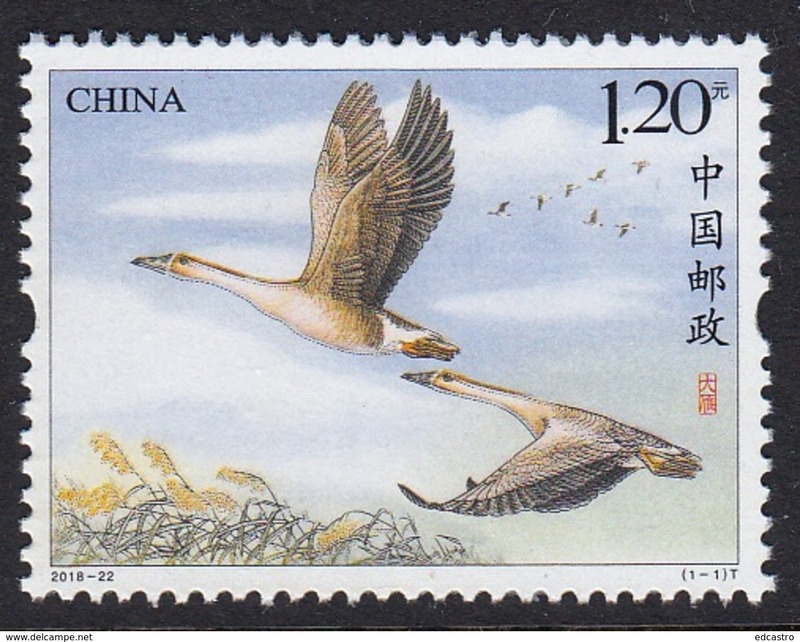 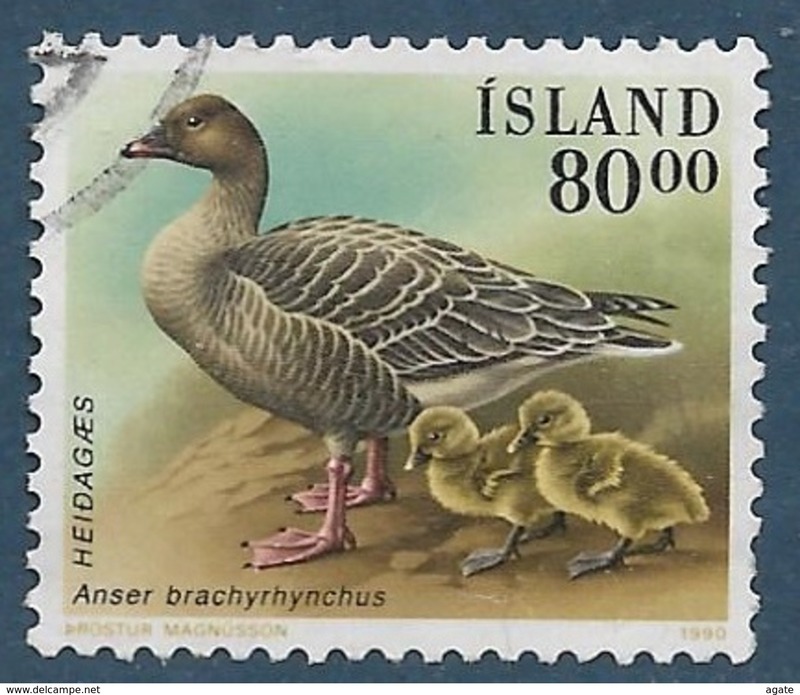 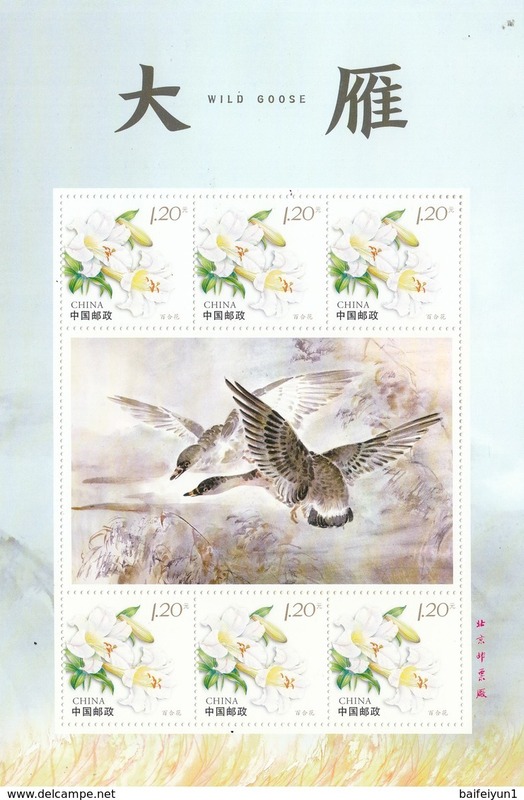 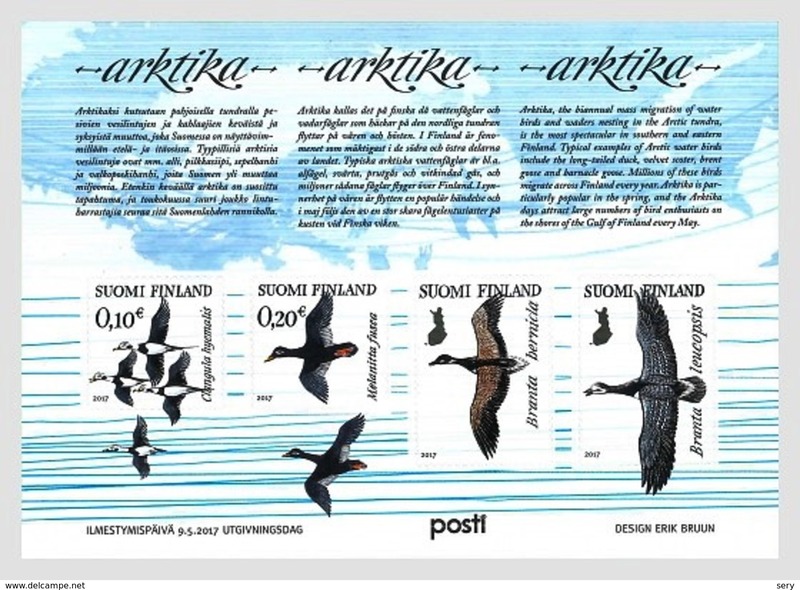 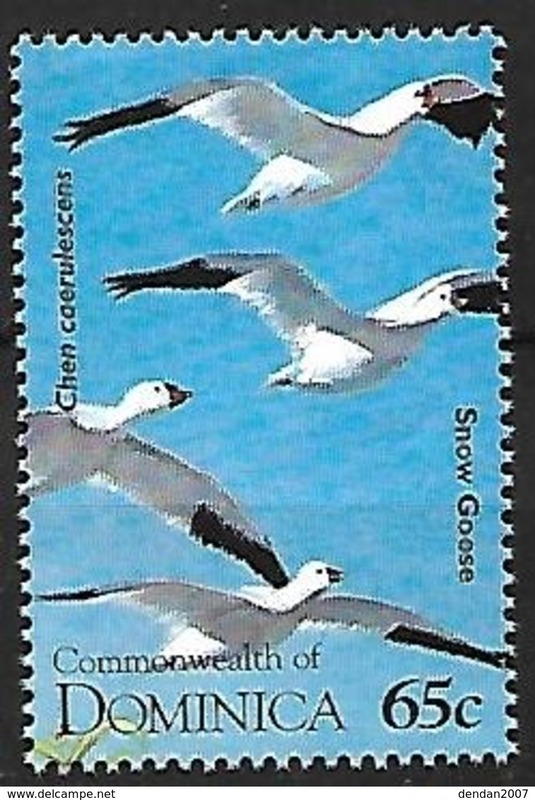 Geese (Kurili Islands); Otarie (Bering Strait). 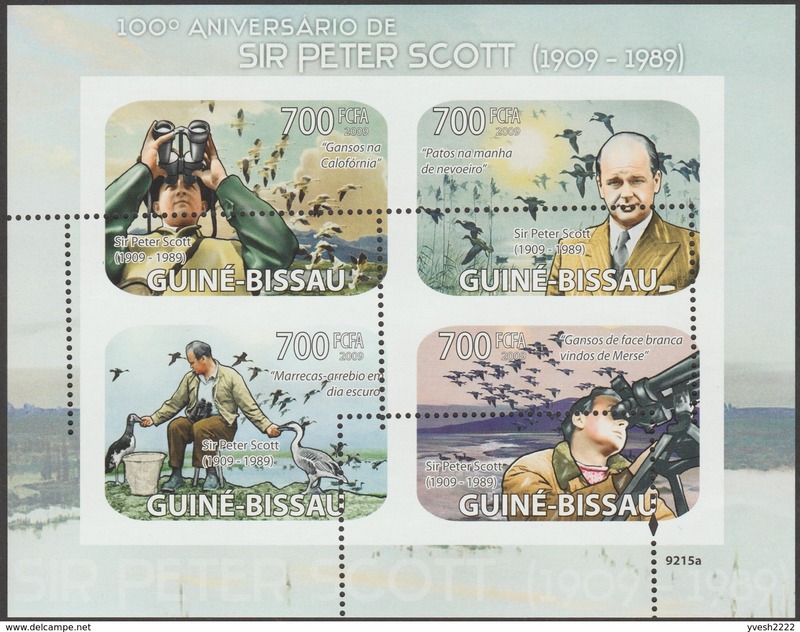 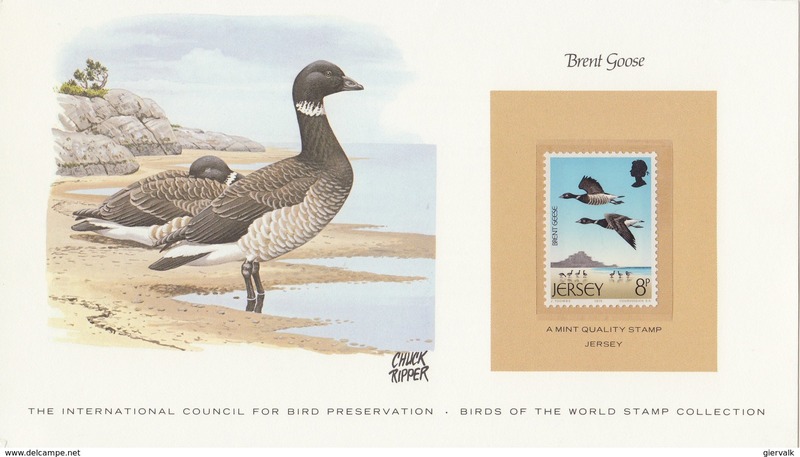 JERSEY 1998 Max Card with Brent Goose.BARGAIN.!! 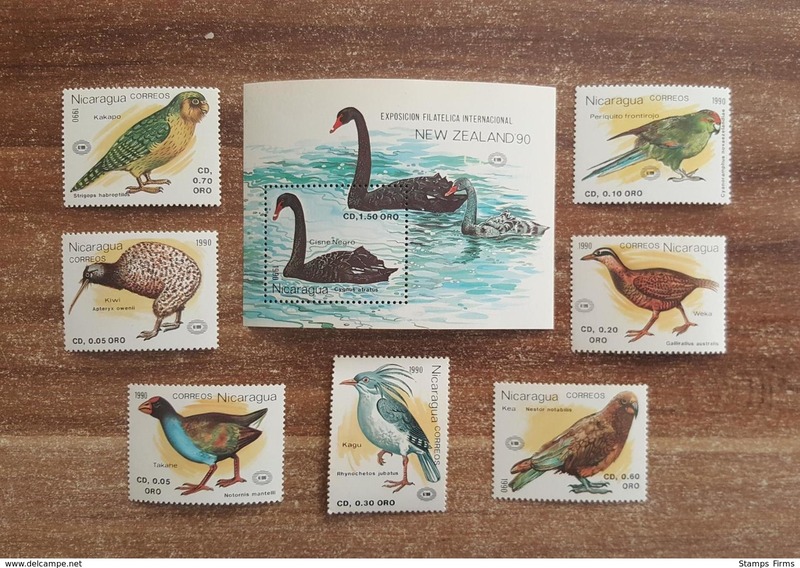 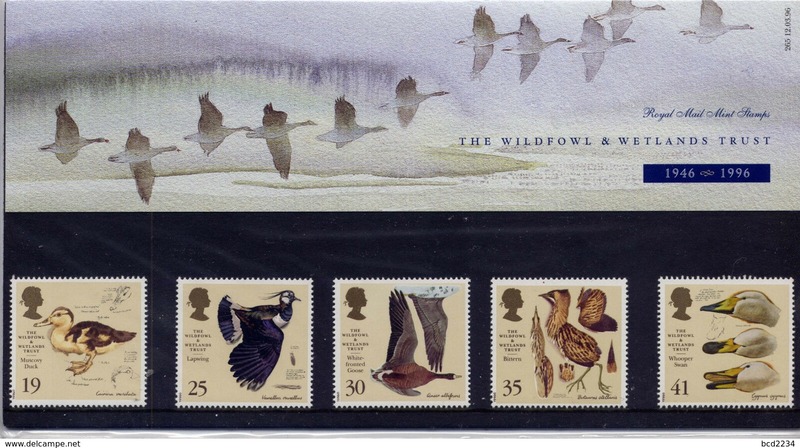 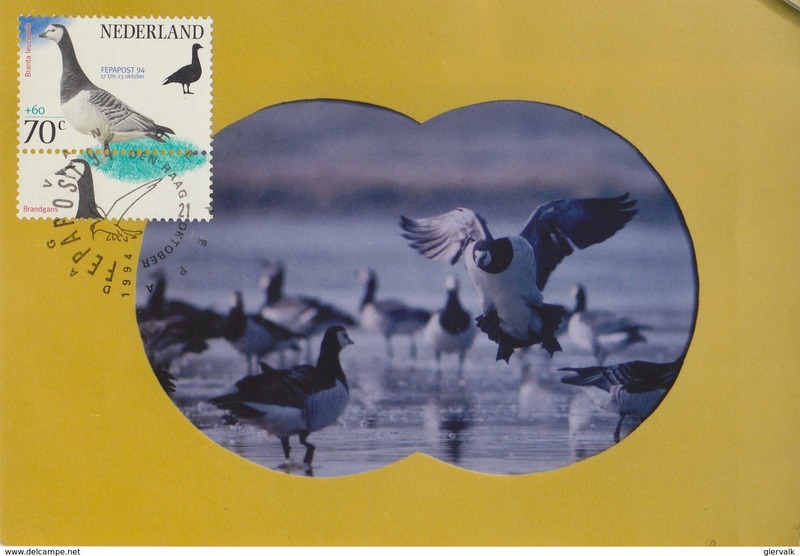 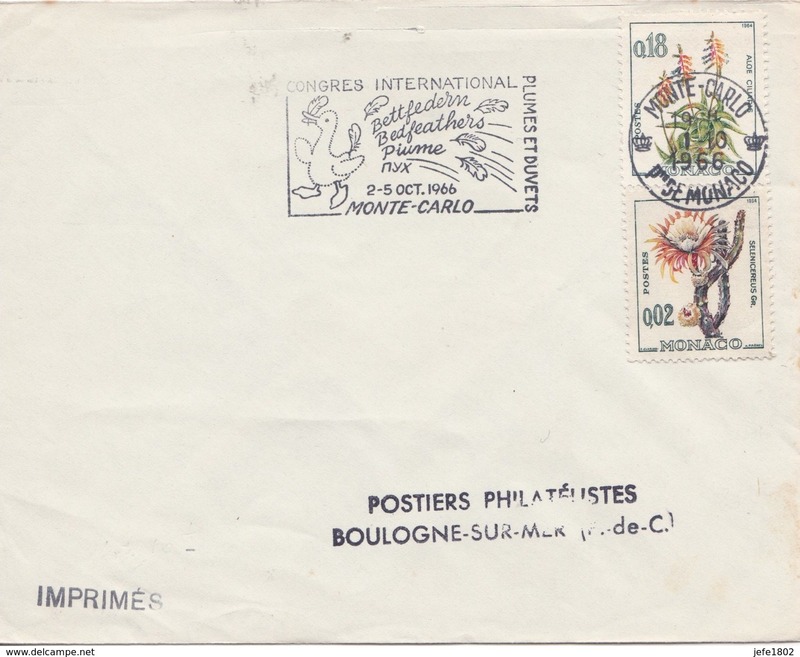 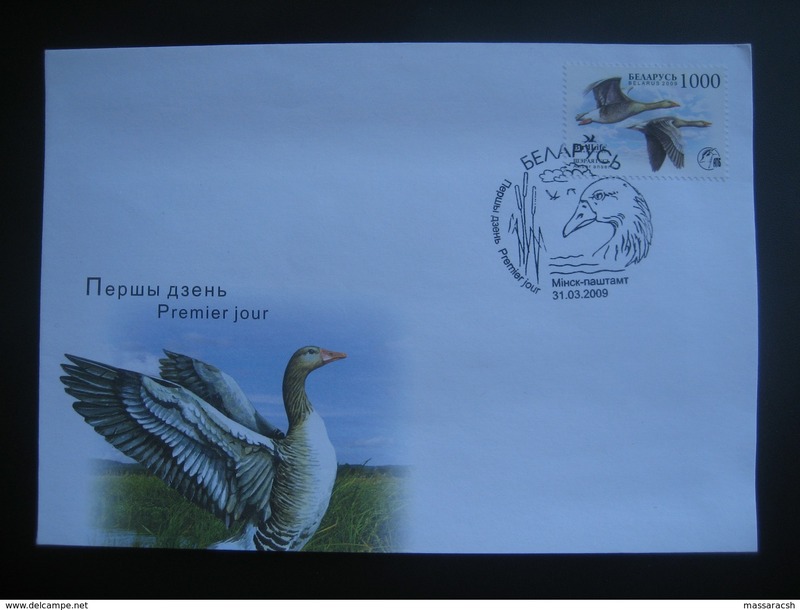 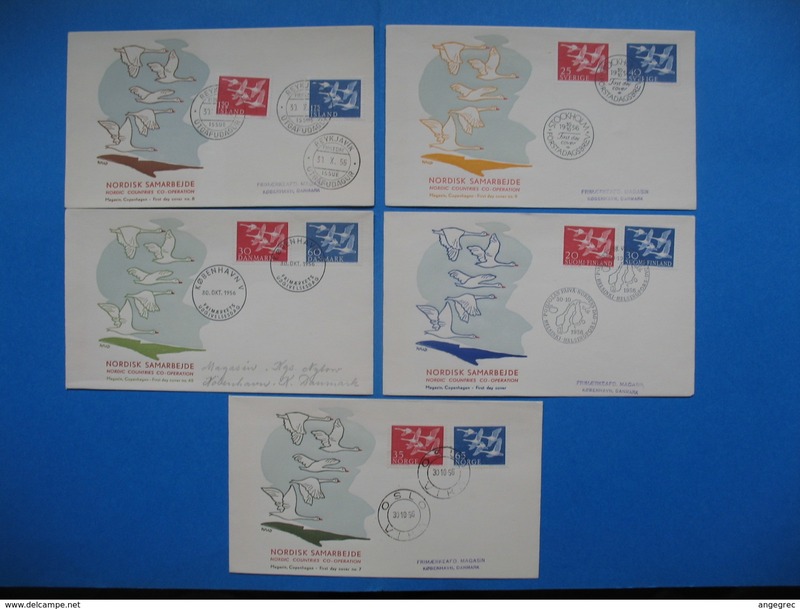 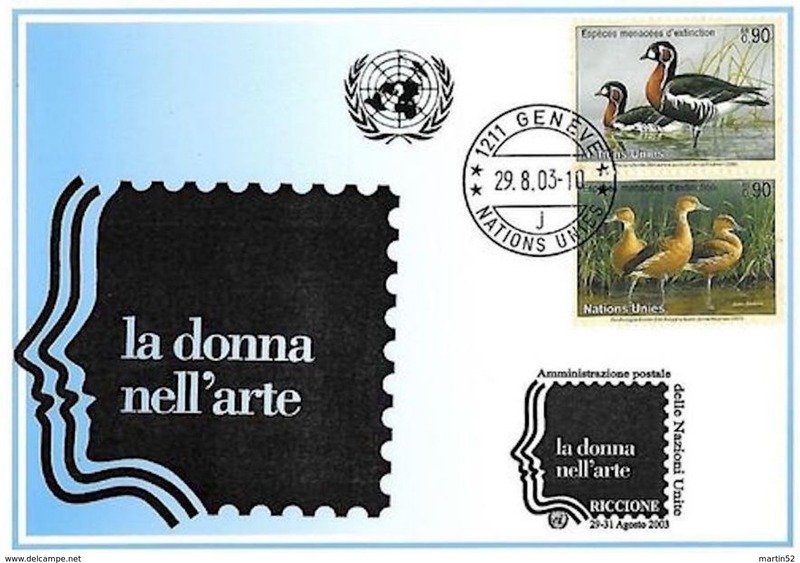 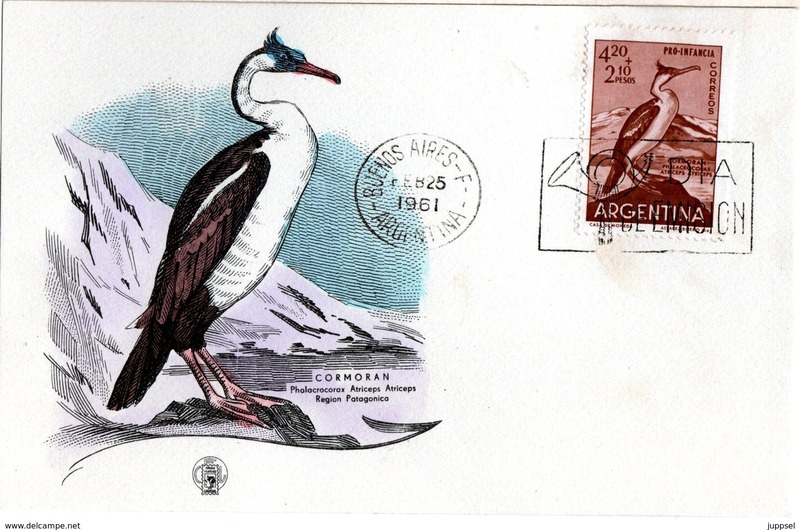 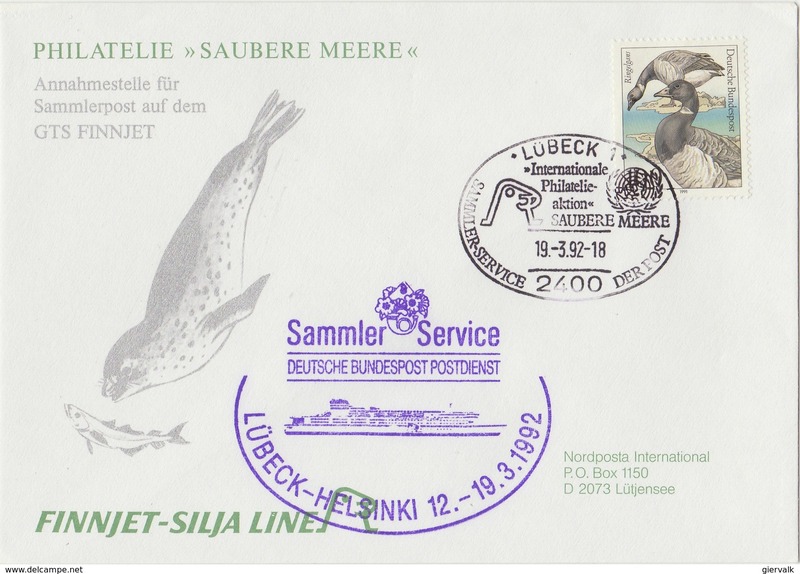 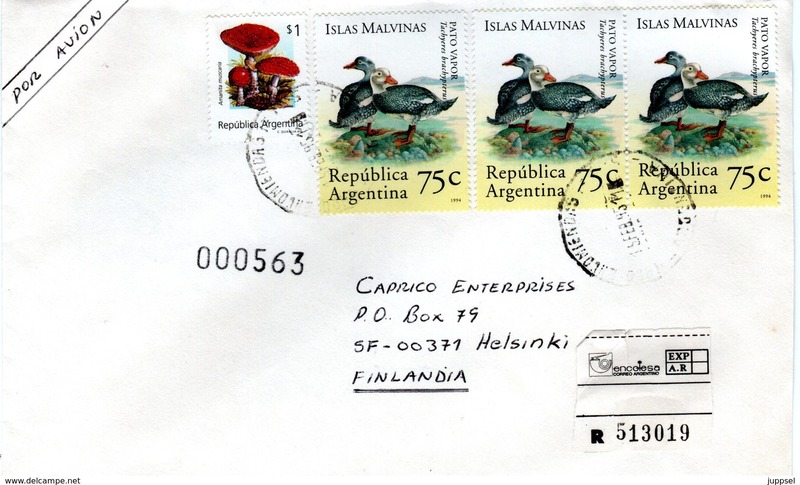 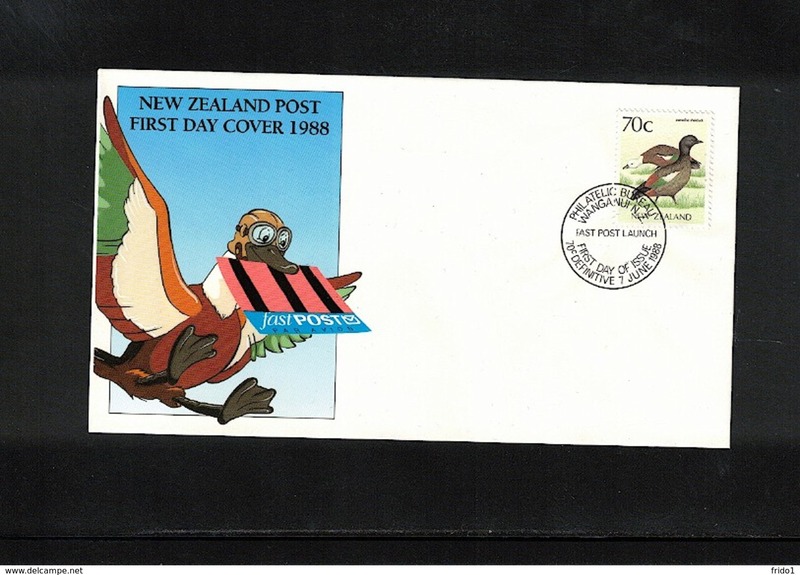 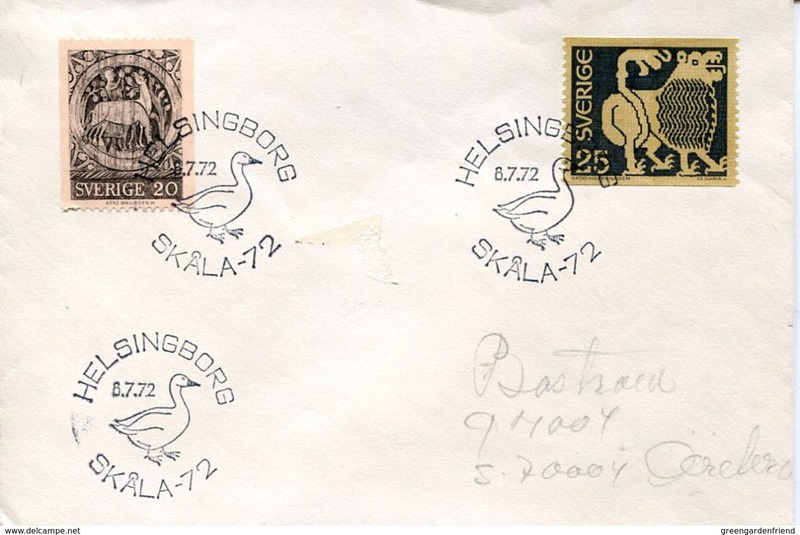 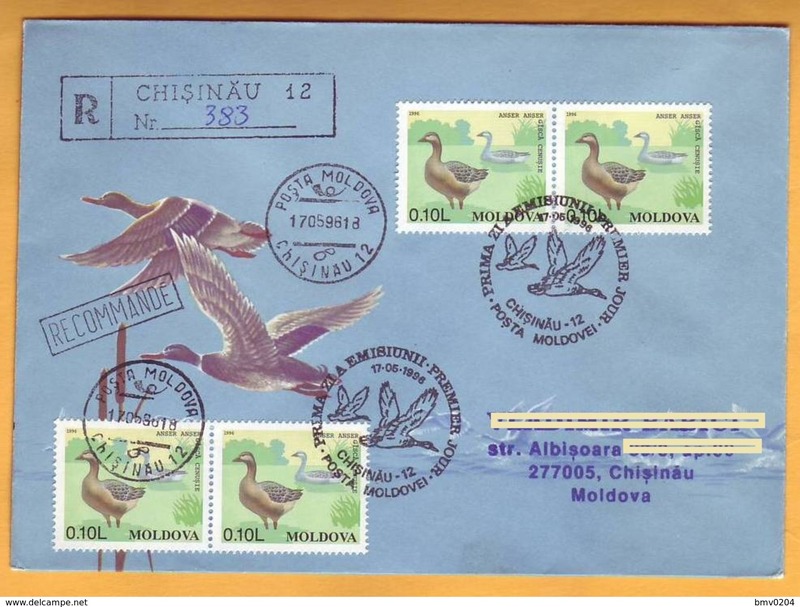 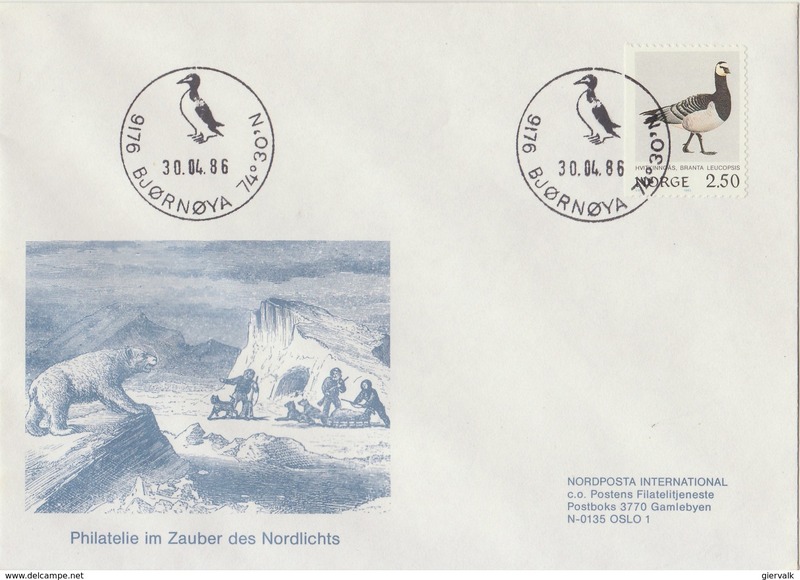 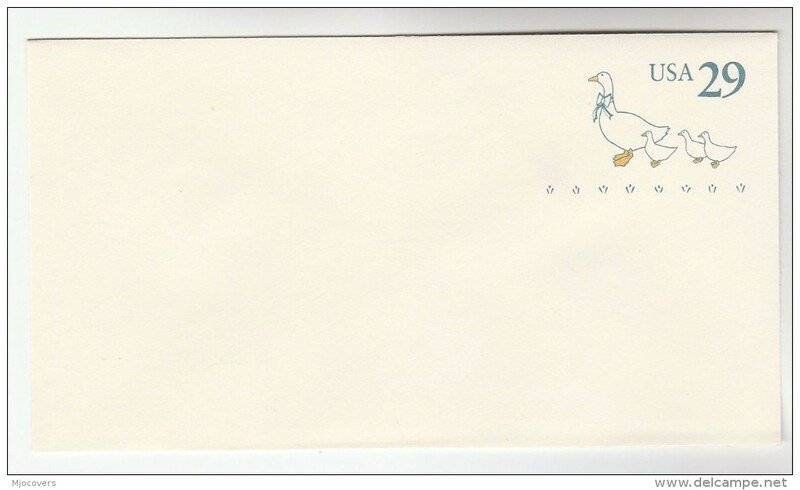 NORWAY 1986 Envelope with Goose SPECIAL ISSUE.BARGAIN.!! 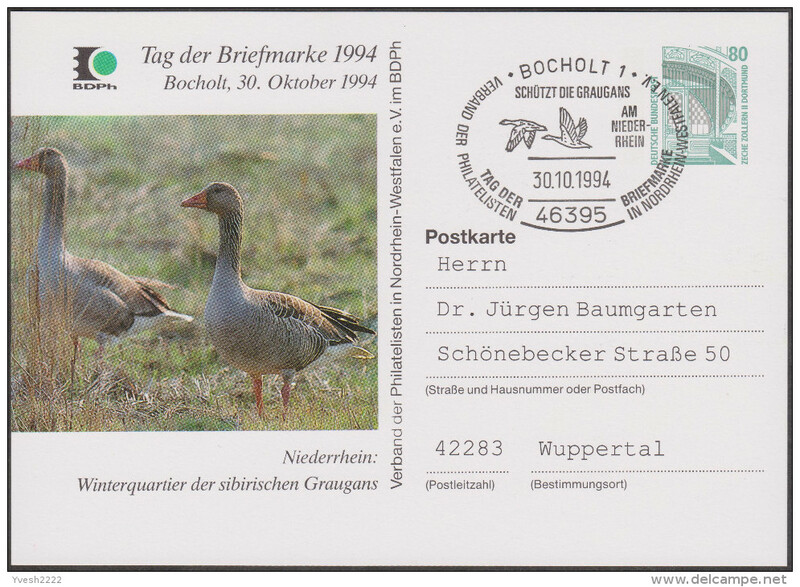 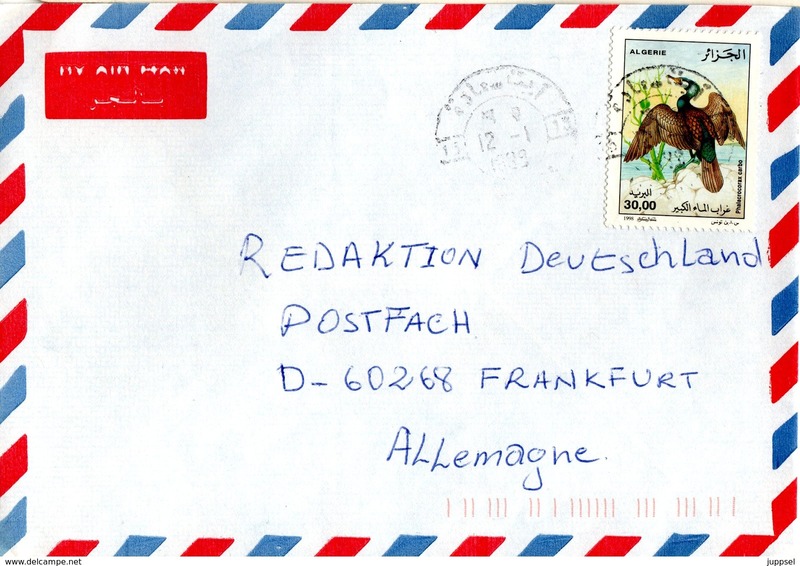 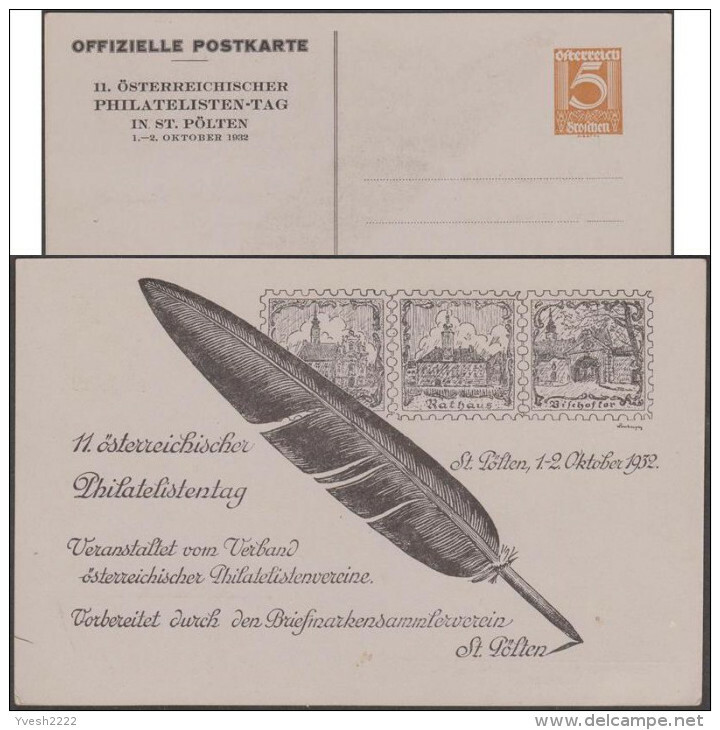 GERMANY 1992 Special Envelope with Goose + special cancellation.BARGAIN.!! 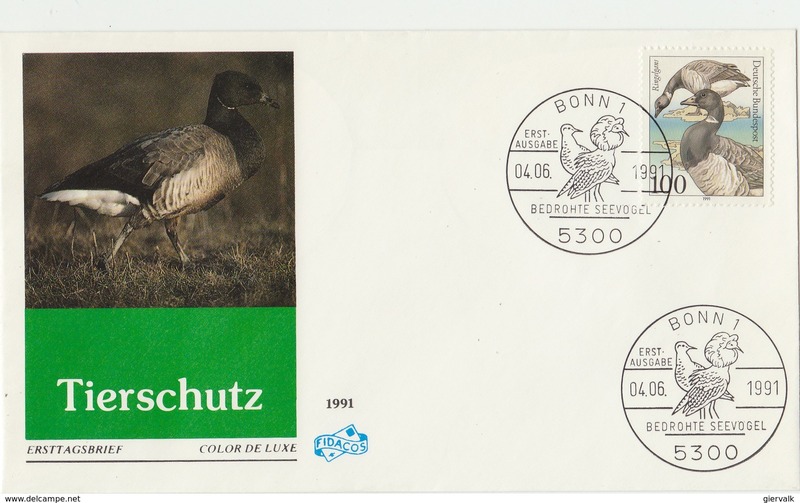 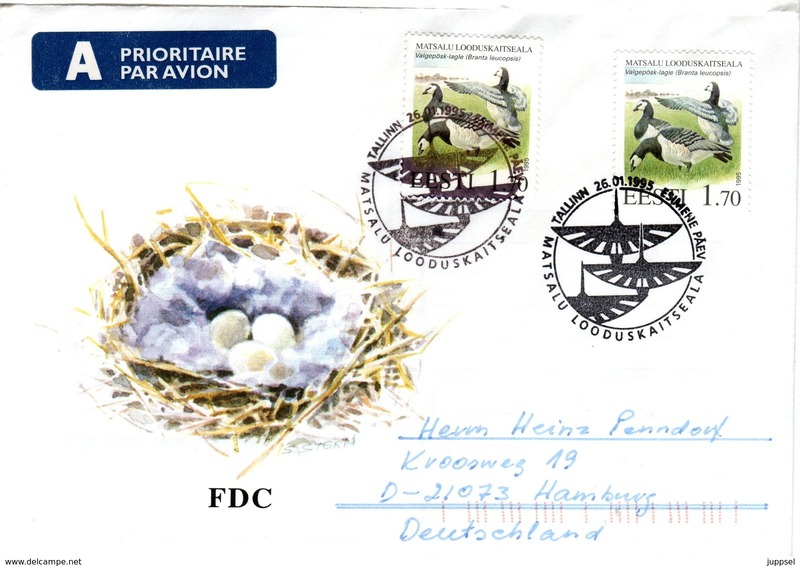 GERMANY 1991 FDC with Goose.BARGAIN.!! 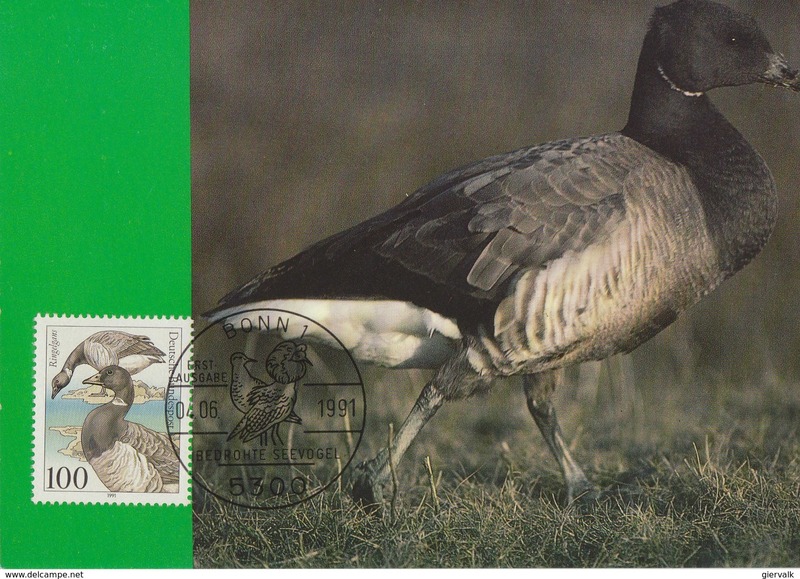 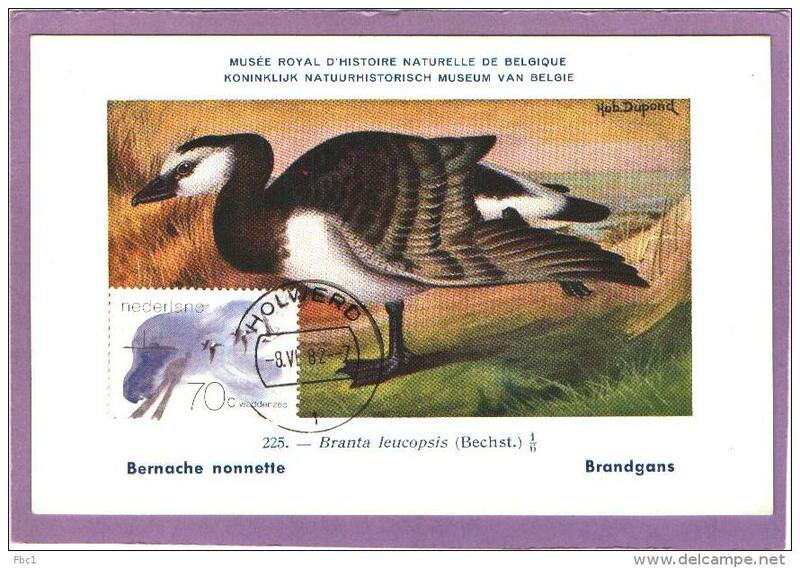 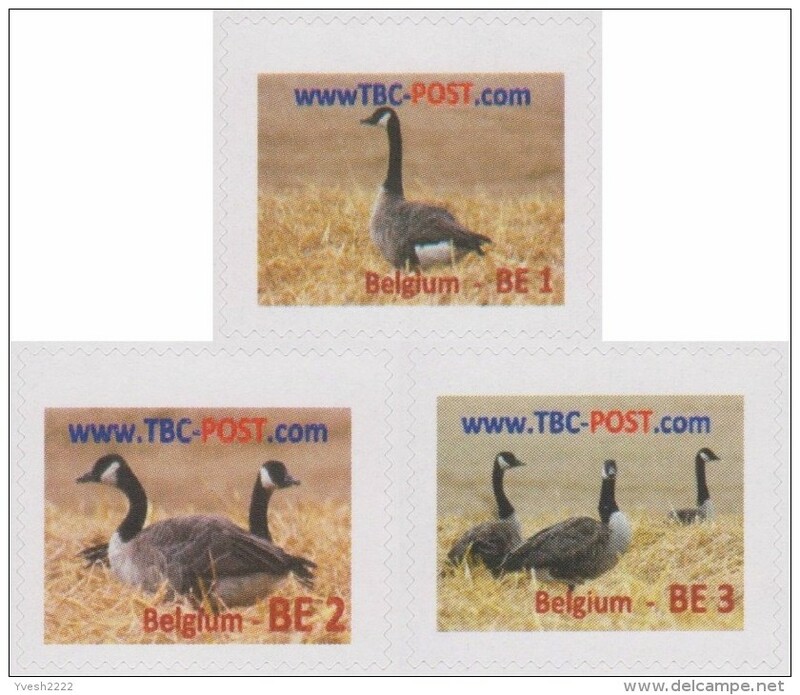 NETHERLANDS 1994 Max Card with Geese.BARGAIN.!! 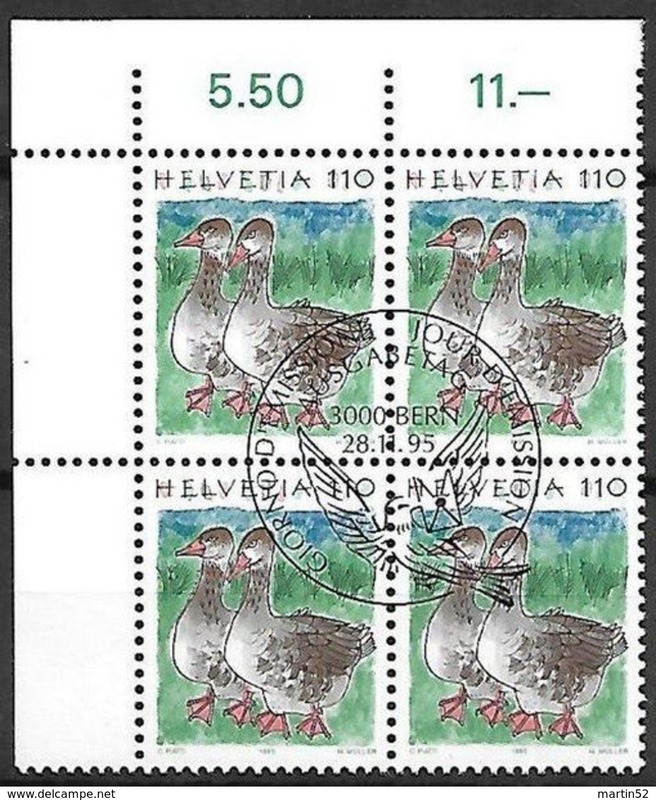 USA 2008 - Junior Duck - oie Néné d'Hawaï - Nene Hawaian Goose - 1 v.
SIERRA LEONE 1980 Birds grey parrot 10c imp.1983 no WMK IMPERF. 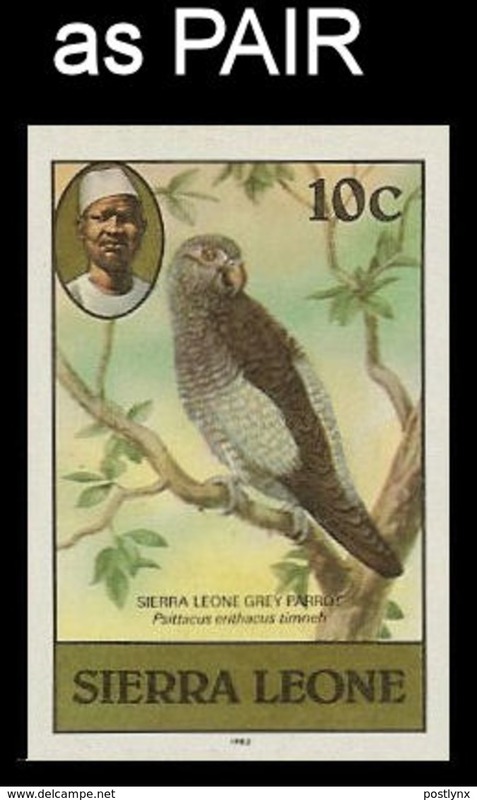 SIERRA LEONE 1980 Birds Parrot 10c imp.1982 wmk CA IMPERF. 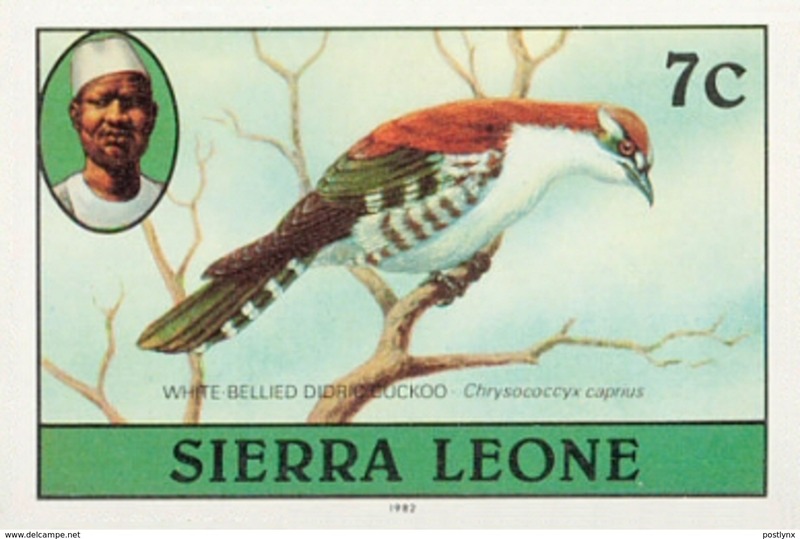 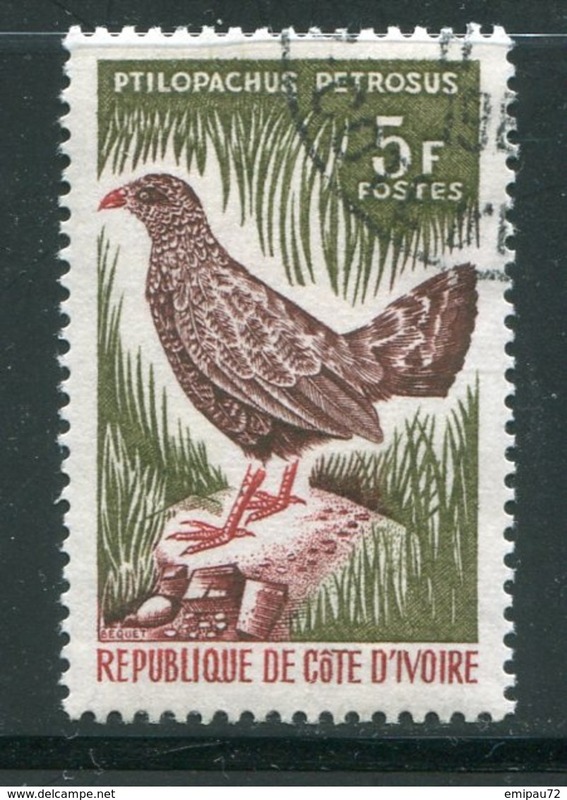 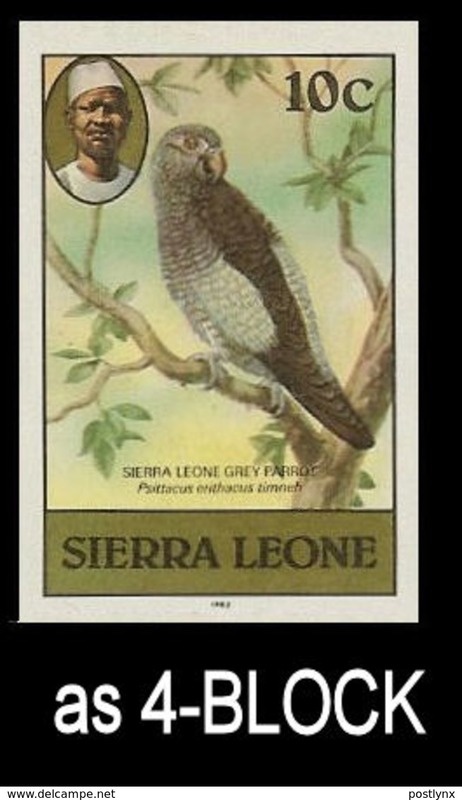 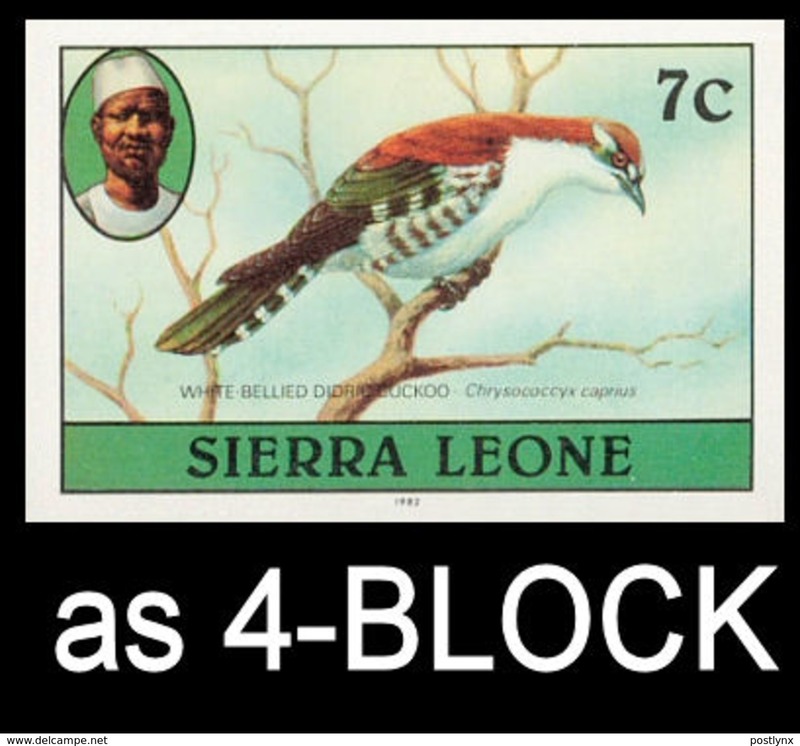 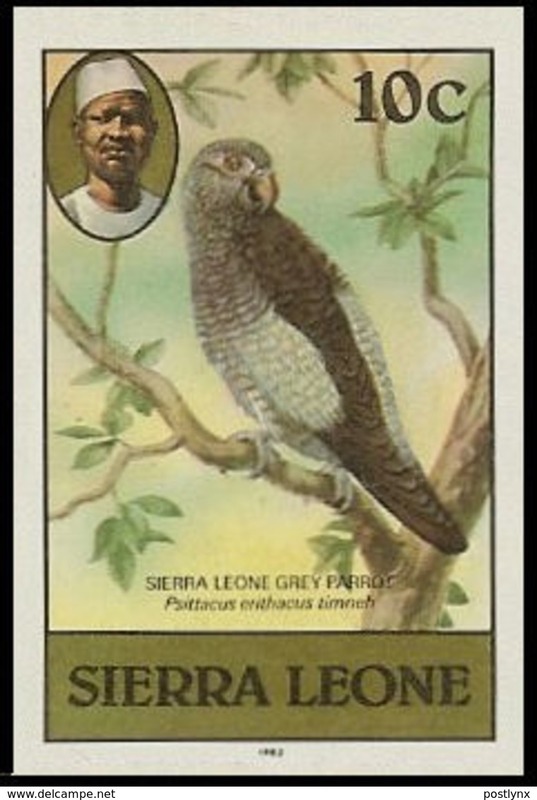 SIERRA LEONE 1980 Birds Didric Cuckoo 7c imp.1982 wmk CA IMPERF. 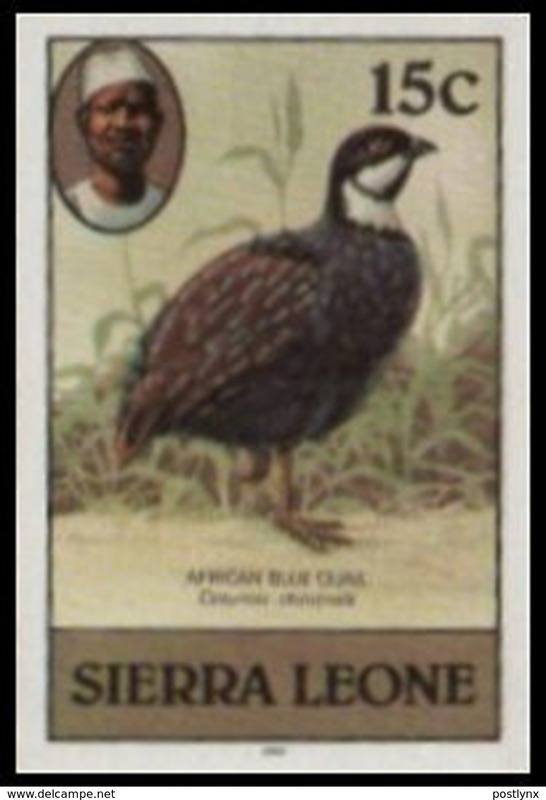 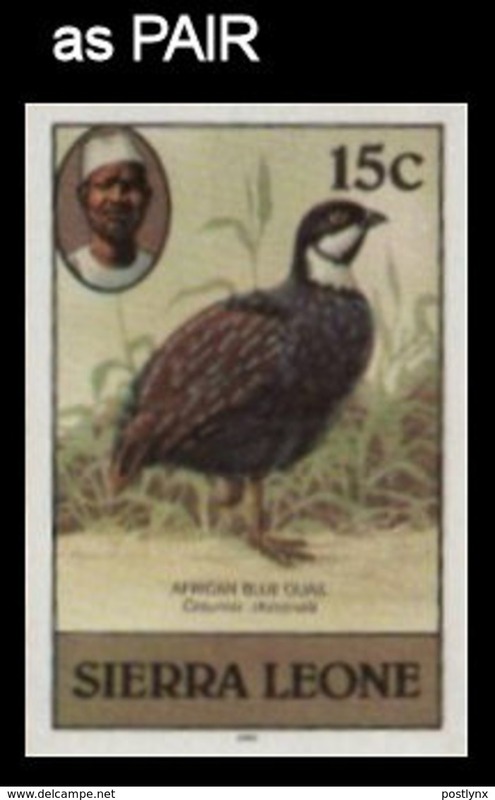 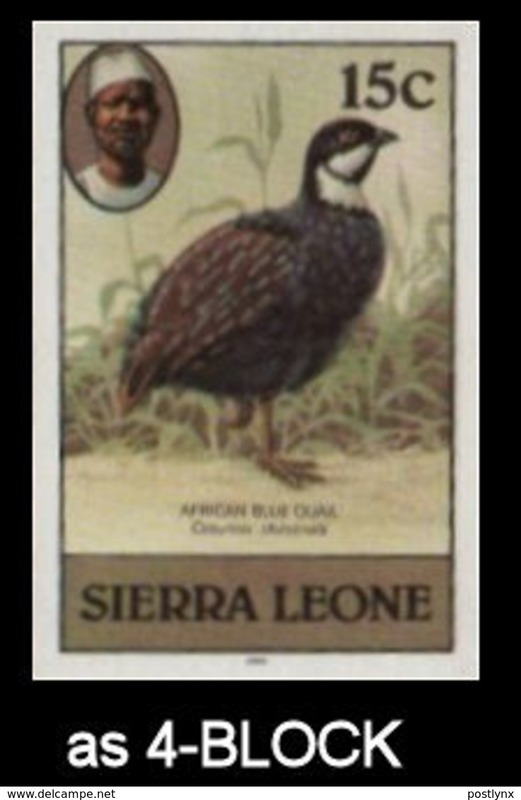 SIERRA LEONE 1980 Birds green Blue Quail 15c imp.1983 IMPERF.